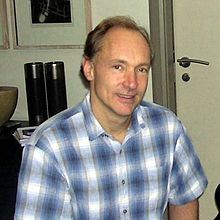 1991– Tim Berners-Lee sets up HyperText Markup language (HTML) and Hypertext Transfer Protocol (HTTP) at CERN. He put the protocol on a NeXTStep machine. 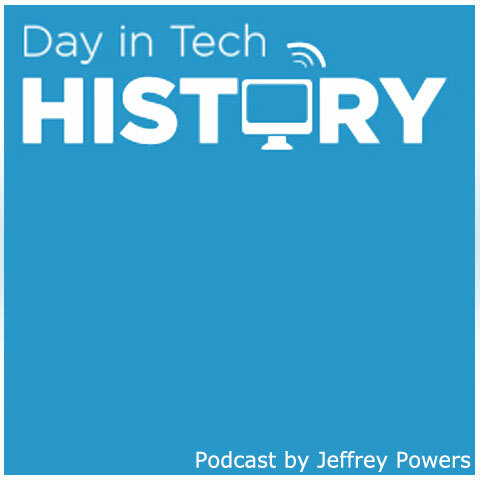 The server was then launched onto the word wide web, effectively making this the first day you could get a website that could support more than text. That is when CERN and Berners-Lee release the World Wide Web standard. However, there was a long way to go. It wasn’t until August 6th, that Berners-Lee put up the first webpage.